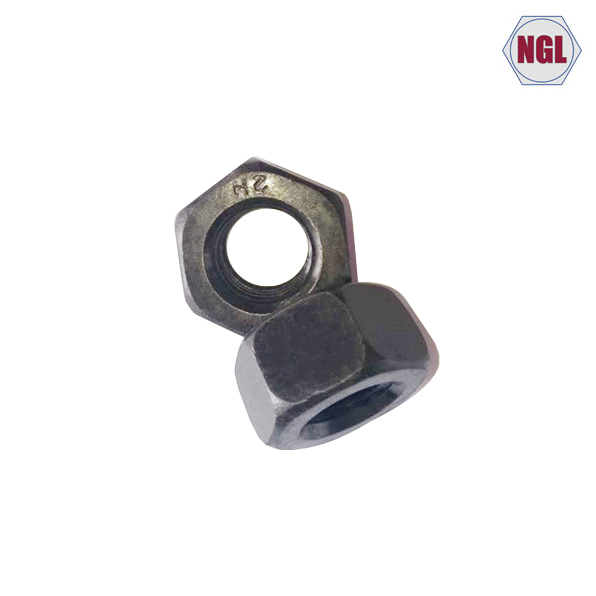 Ningbo Gangtong Zheli Fasteners Co.,Ltd is a manufacturer in China which mainly produces high strength fasteners and specializes in all kinds of hardwares. Founded in 2001, In the past ten years, it developed fast with its factory located in Ningbo Zhenhai Chemical industrial area and its headquarter /foreign sales department in Ningbo Jiangdong Eastern Business Centre. The factory now covers an area of approximately 15,000 square meters, with monthly production capacity of 2000 tons. 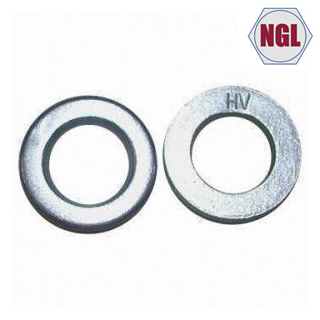 The company has its all-around research system, supply management, large-scale warehouse, metal fastener system, and advanced supply chain management technology with metal fasteners MRO-based integrated procurement distribution business, with annual sales over $15,000,000. 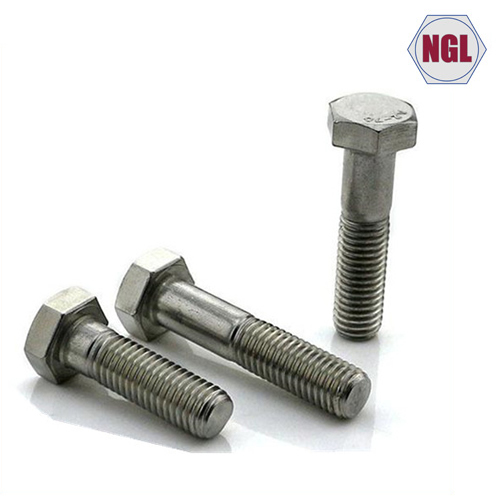 The company products consists of bolts & nuts assembled or separate, self tapping or drilling screws, lag screws, threaded rod or studs, washers, which are made from both carbon steel and stainless steel. 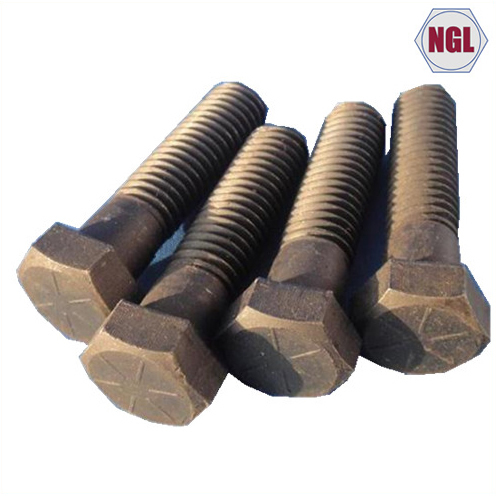 The products are exported to North America, Europe, Australia, Russia, Southeast Asia and middle east and are strictly conform with DIN,ANSI/IFI, JIS,BS,ISO,GB specification, which are applied to architectural steel structures, brigdes, oil pipeline,machinery equipment, furniture,vessel, railway. 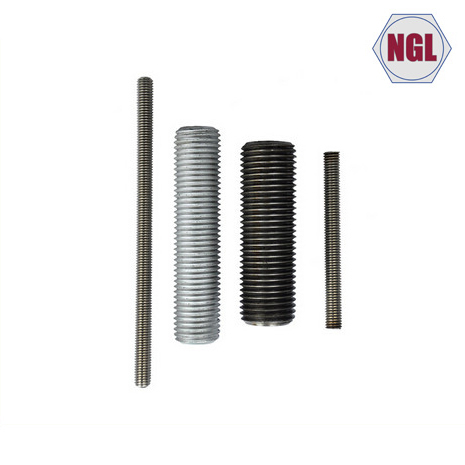 The company is firmly carrying out the ISO9001:2000 to every process of production,from raw material analysis, process inspection, to finally approve before shipment, we never stop focusing on achieving a super quality level. Quality is the life of enterprise, strengthening quality awareness, cultivating quality attitudes, standardizing quality behavior, setting up quality ethos is our direction to make our customers satisfied. Once defective products are found by our customers, we will follow strictly the 8D report and ultimately solve the problem and improves it. The company always carry forward the spirit of "Employee is footstone, customer first, technique expert, quality first". We welcome all of you from all over the world to join us for the win-win business partnership and friendship,welcome to China, welcome to Gangtong Zheli Fasteners!